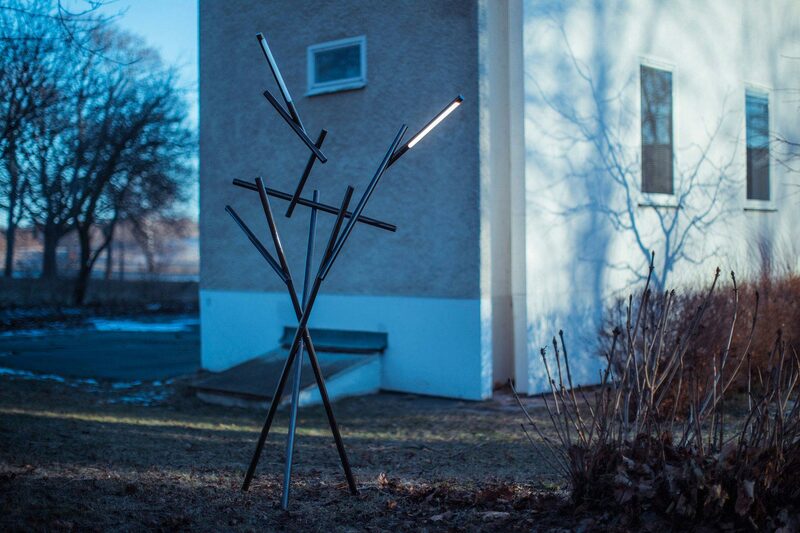 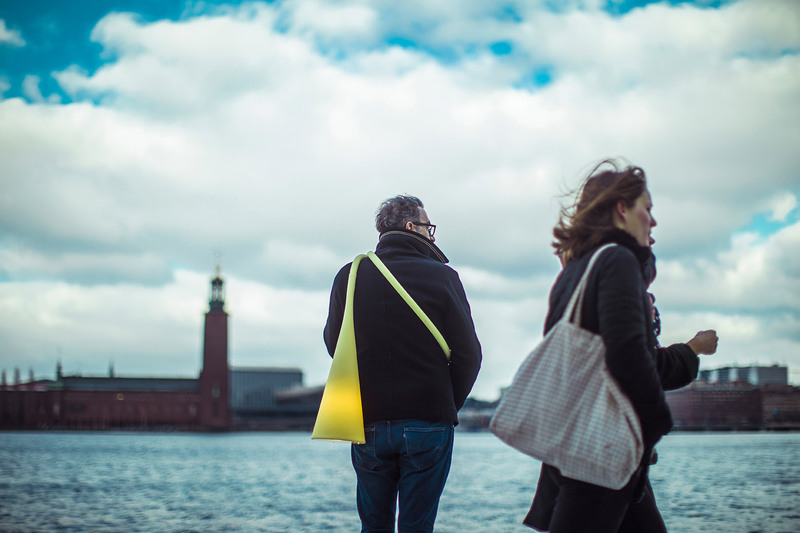 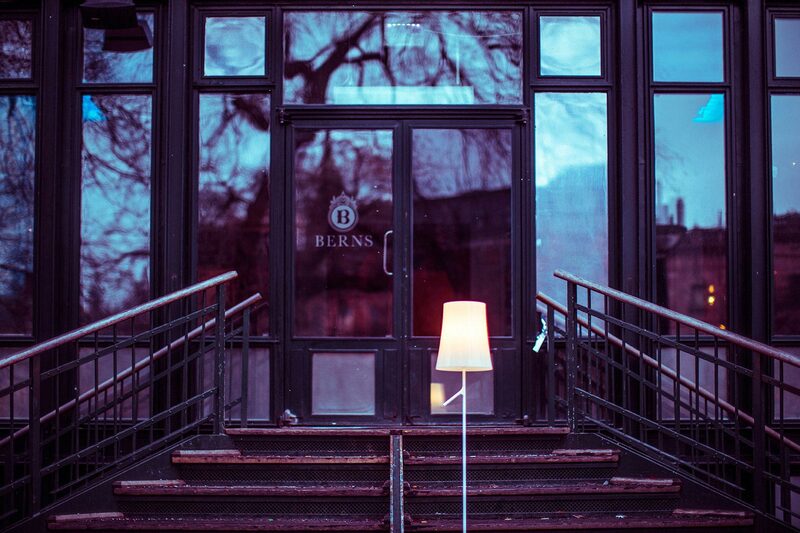 Postcards of Light is a photography project by Gianluca Vassallo for Foscarini that brings design into the streets of Stockholm. 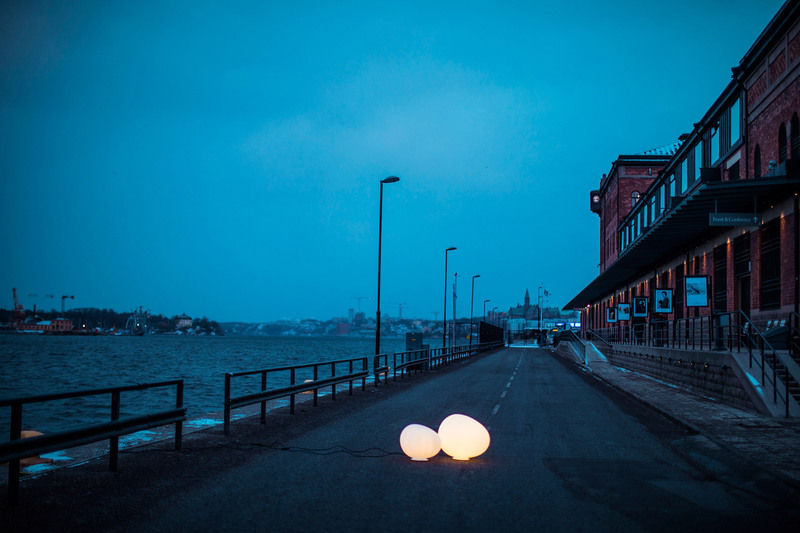 “A postcard to bear witness to the joy of having been there, in the world, of having been there in the heart.” This is the starting point of the new photography project by the artist Gianluca Vassallo for Foscarini, which brings some of the company’s lamps into the streets of Stockholm, transforming them into protagonists and witnesses of the fragments of life brought by every passer-by. 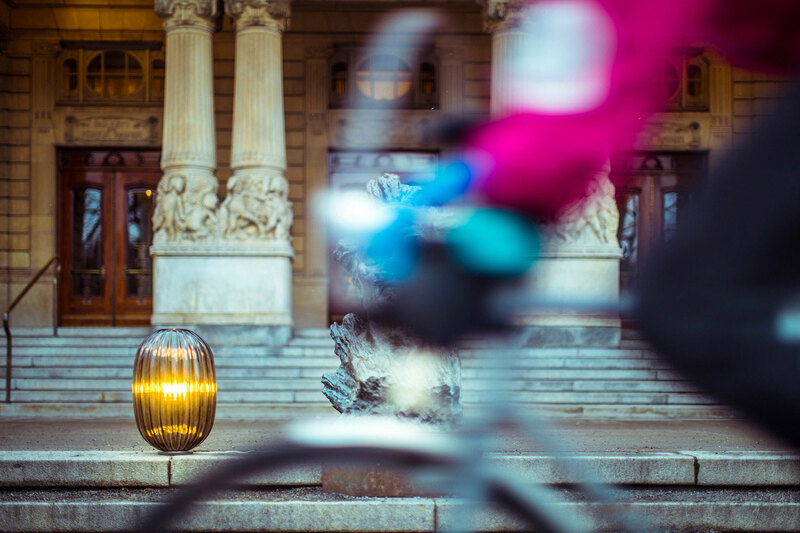 For the period of participation at the Stockholm Furniture Fair, Foscarini has decided to commission Vassallo to make a project that takes design to the streets, a different way of narrating the company’s presence in the Swedish capital through some of its best-known models: Uto by Lagranja Design, Plass by Luca Nichetto, Gregg and Birdie by L+R Palomba, Tuareg by Ferruccio Laviani, Lumiere by Rodolfo Dordoni. 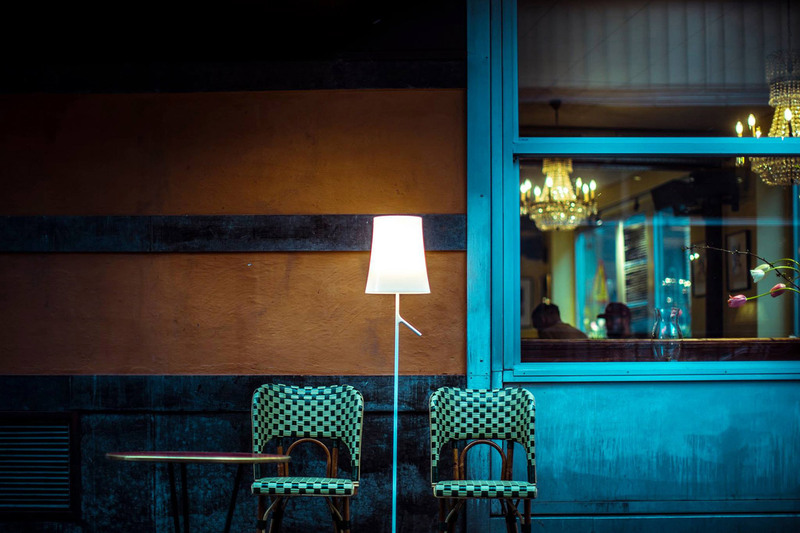 With this signature photography project, Foscarini confirms its role as a company that acts as a vehicle of culture, more than just products, through actions of communication that are never self-referential, never an end in themselves, but ways to convey higher, wider-ranging values. 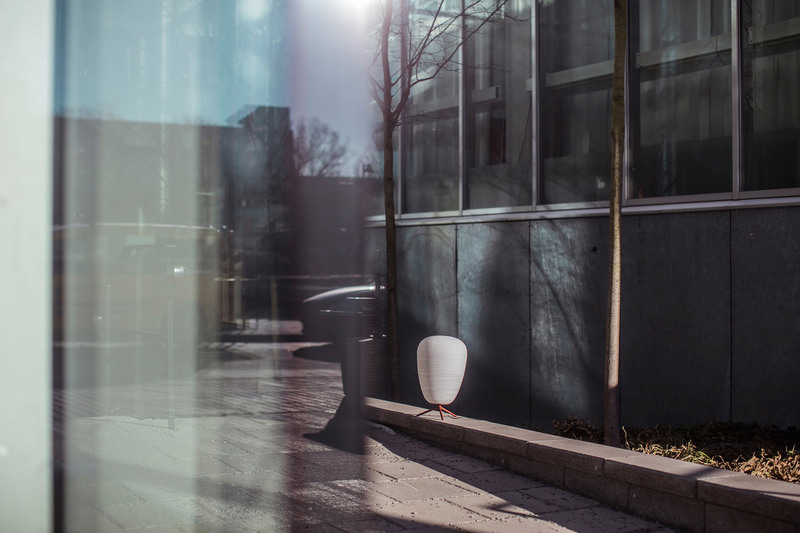 A free, unconventional, enthusiastic company: a particular sensitivity to art, creativity and design culture is part of the DNA of Foscarini.